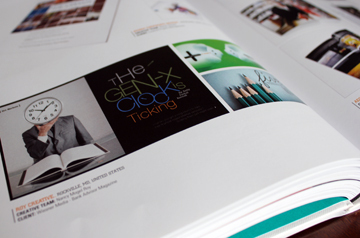 Published in the Big Book of Layouts! Get your copy HERE. Thanks to Smashing Magazine for the recognition of my invoice design from when I first started freelancing.